Home / redmart / redmart 5th anniversary sale / redmart anniversary sale / redmart discount coupon / singapore best groceries sale / [ONE DAY ONLY] 5 Things to grab at 50% off with RedMart's 5th anniversary sale! 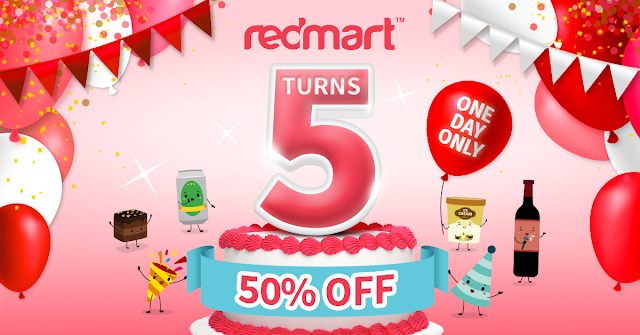 [ONE DAY ONLY] 5 Things to grab at 50% off with RedMart's 5th anniversary sale! Sales, sales, sales! As a self-proclaimed money-savvy 21st century woman, nothing excites me more than huge discounts at 50% off *laughs maniacally*. Previously, RedMart held a "$5 and under" sale and I ended up buying 10kg worth of items— without having to carry them home because of its free delivery service! Now the sale has gotten bigger with items sold at 50% OFF, for ONE DAY ONLY! With more than 400 products on 50% off, here's my top 5 favourite picks of the 5th anniversary sale. Read till the end to find out how you can get $10 off your FIRST order, and enjoy additional 15% OFF your first purchase! 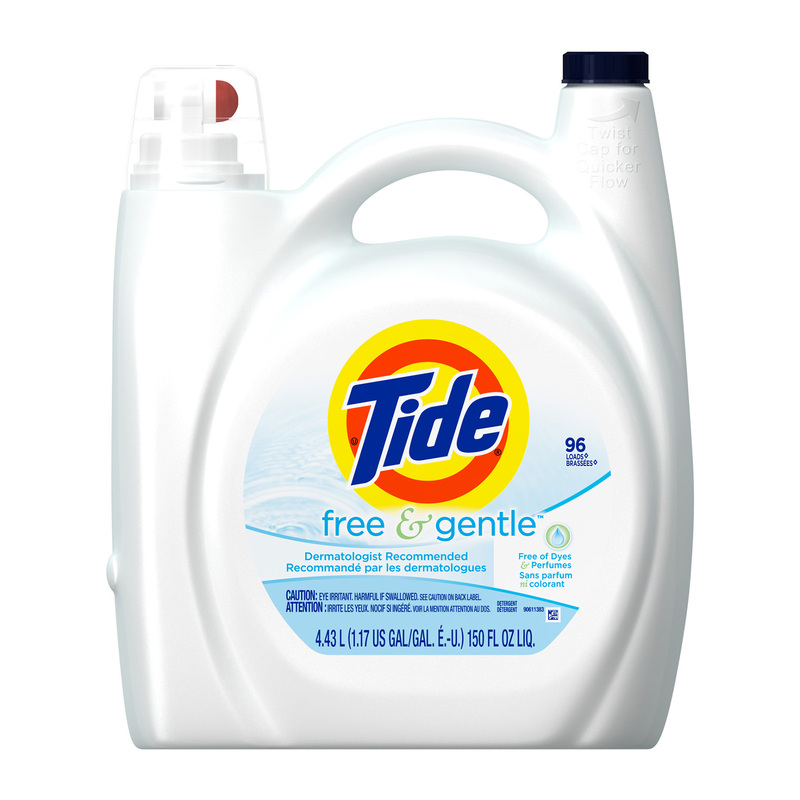 Dear mamas and good filial sons and daughters, you definitely don't want to miss this gentle laundry soap from Tide! No dyes and perfumes, 2X Ultra Tide Free has been specially designed for sensitive skin. A single cap can get a whole load clean. Now, you get the same number of loads in a smaller, more convenient bottle. Faster grab the Tide Free and Gentle Laundry Soap now! How do you prevent mosquito bites for up to 8 hours? 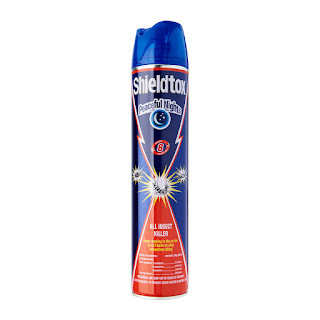 Spray some Shieldtox in the air! I wonder if this works for cockroaches too... *shivers* Anyway, this is definitely a handy household product to keep! 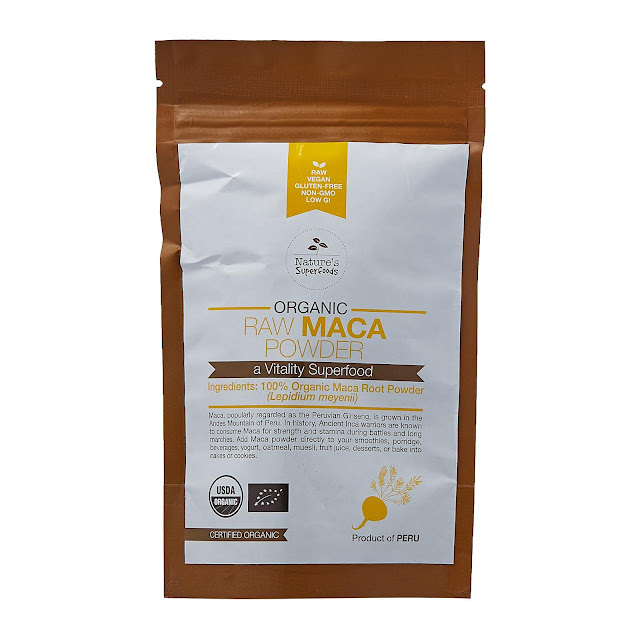 Raw Maca powder is a prized superfood that is grown in the Andes mountain of Peru. Raw, vegan, gluten-free, non-gmo and low GI, it is a great booster for those who needs strength and stamina throughout the day! Honestly, it's quite difficult to get raw maca powder at a price like that. I've been using Palmolive since I was 12 years old and it has always remained my favourite bathing soap. Not only do I feel clean after shower, my skin feels really moisturised. The fragrance is also perfect — I always feel extremely relaxed after a bath! I bought this again despite having another two bottles on standby at home *grins*. 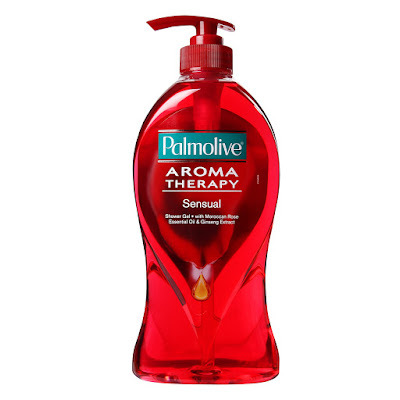 My favourite among this range is the Palmolive Aroma Therapy Absolute Relax Shower Gel. This is just a glimpse of the many products that are on offer for RedMart's 5th anniversary! There are also cheeses, beauty and makeup products, snacks, chocolates and sweets, and MORE!